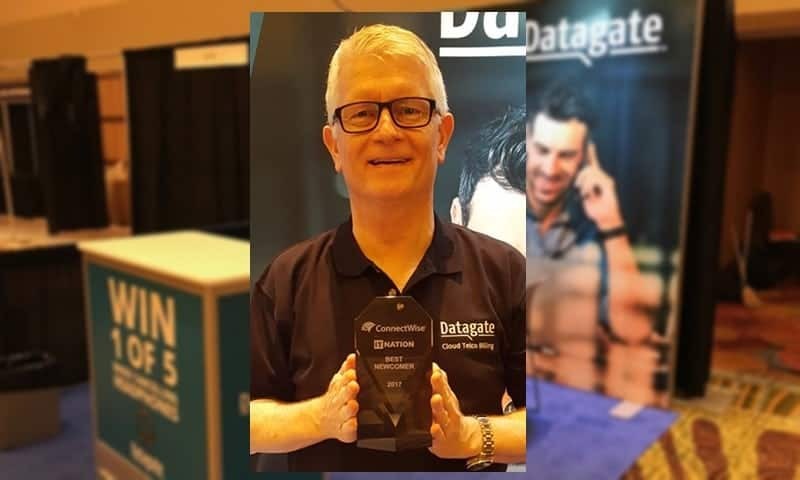 Online billing portal specialist Datagate Innovation has won the ‘Best Newcomer’ award at the ConnectWise IT Nation (#ITN17) event this month in Orlando, Florida, with a cloud service to enable direct telecom and utility billing for ConnectWise users. 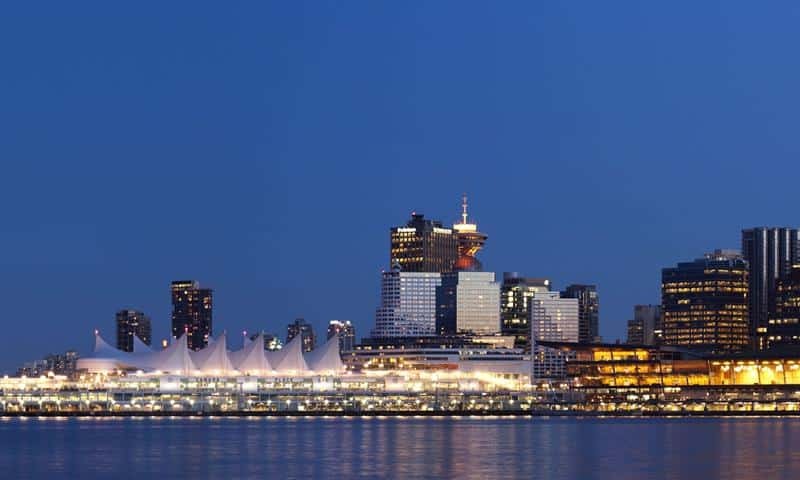 Hosted annually by ConnectWise, IT Nation is a major event for North American Managed Service Providers (MSPs). Technology vendors, distributors, solution providers and service providers from across the IT channel attend. The Best Newcomer award recognises the organisation generating the most attention as a first-time sponsor. This year, Kiwi firm Datagate stood out from the crowd. 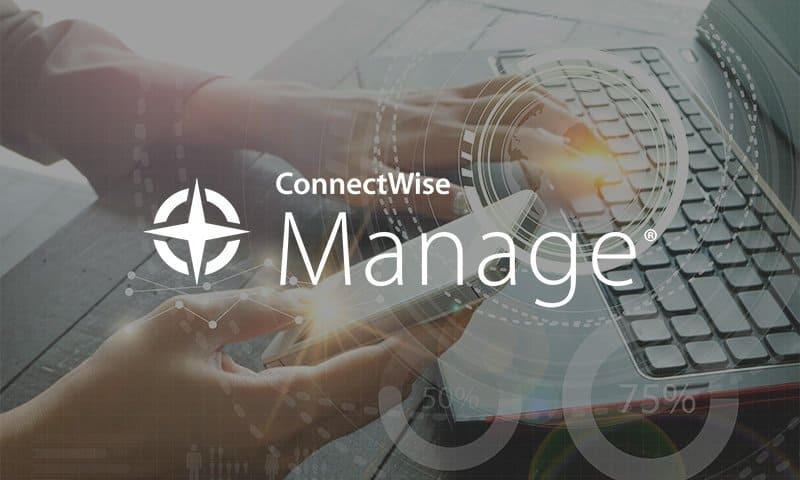 The concept of ‘taking ownership and control’ of telecom service relationships with customers struck a chord with the ConnectWise MSP community, says Datagate CEO Mark Loveys. “We were told there was a ‘buzz’ around Datagate as a newcomer to IT Nation,” he says. 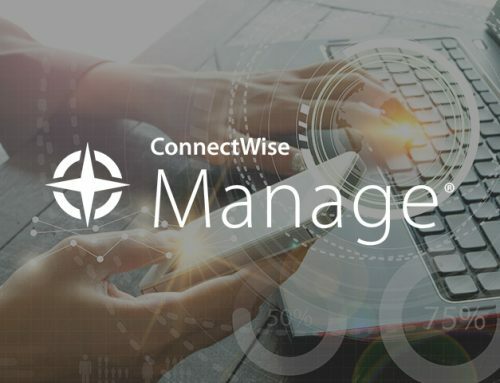 ConnectWise clients use Datagate to resell the services of any upstream telecom or utility partners they choose, combining and bundling their service offerings with their own unique pricing plans and branding. 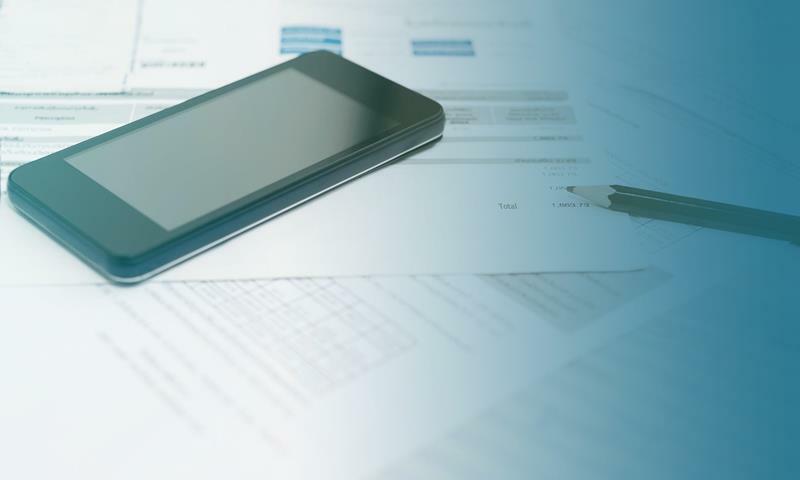 Datagate’s online billing portal plugs into the usage data feeds of telecommunication providers and manages the data aggregation, rating, billing and analysis of service usage. 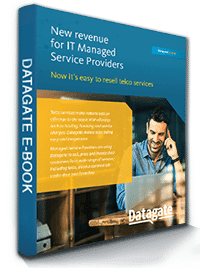 Online billing portal specialist Datagate Innovation enables Managed Service Providers to re-sell services from any combination of telecom and utility service providers. The Datagate service lets MSPs ‘take ownership and control’ of their telecom business. MSPs control the pricing, choose the vendors, bill under their own brand and unify their billing. 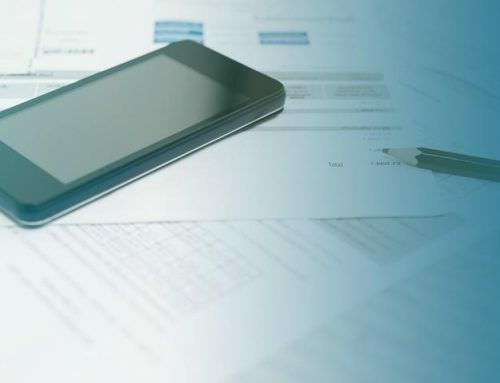 Datagate’s online billing portal plugs into the usage data feeds of telecommunication providers and manages the data aggregation, rating, billing and analysis of service usage. 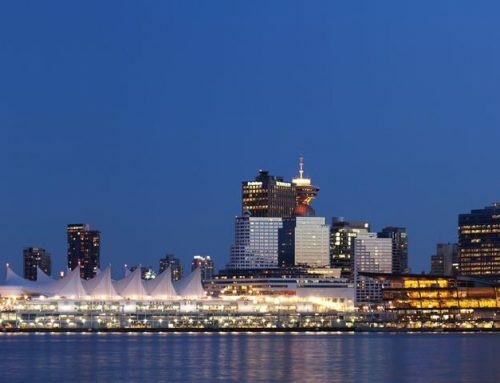 Built on Microsoft Azure, Datagate is gaining rapid market momentum based on cost, ease of implementation and the ability to handle very complex variable billing and management of virtually any service based on usage. Datagate won ‘Best Newcomer’ award at ConnectWise’s IT Nation 2017.